You don't even have to go out if you don't want to. Editor's note: This article was originally published in 2017. In 2019, Family Day takes place on Monday, Feb. 18th. If it seems like it's time for a long weekend, that's because it is. For those in B.C., Family Day falls on Monday, Feb. 13. For all other celebrating provinces (Alberta, Saskatchewan and Ontario), the holiday takes place on Feb. 20. Since the holiday falls smack dab in the middle of one of the coldest months of the year, we don't blame you for wanting to stay in and curl up on the couch for a full day of watching movies with the kiddies. Just don't be surprised if they start squirming 20 minutes in to the first flick! 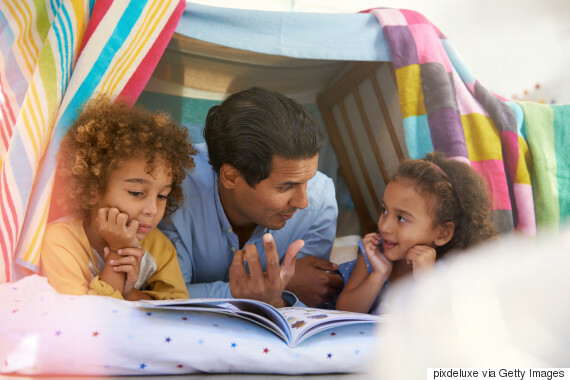 Below, we've rounded up 10 fun Family Day ideas the kids might actually sit through if you're set on staying indoors. 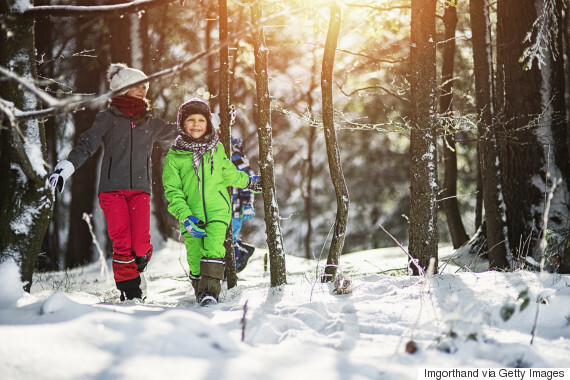 If not, we've also included suggestions for enjoying the great outdoors as a family. Too cold to camp? Break out the extra bedsheets and build a tent or fort right in your own living room. Turn off the lights and use a lamp in the tent to project shadow puppets on the wall in place of staring up at a starry sky. 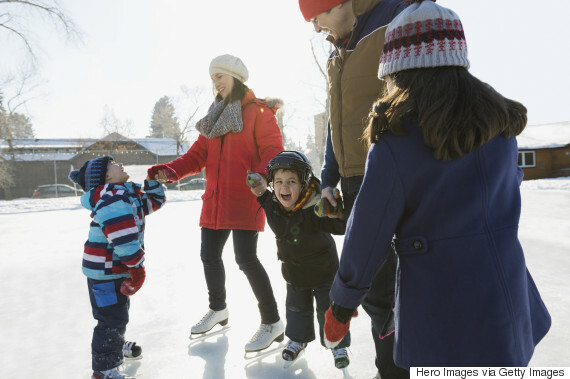 Winter sports are some of the best sports, so take advantage of the cold weather by strapping on some skates and heading to your nearest outdoor rink. 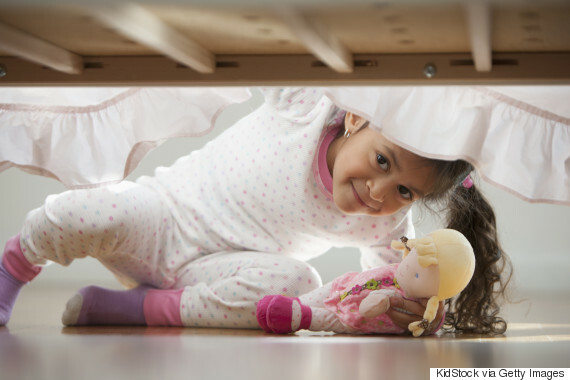 Played indoors or outdoors, a scavenger hunt will keep the kids busy for hours. For younger kids, simply make a list of things for them to find. For older kids, make the game more challenging by setting up brain teasers that will require a little bit of problem solving. In celebration of Canada's 150th birthday admission to Canada's National Parks, historic sites and marine conservation areas are free this year. 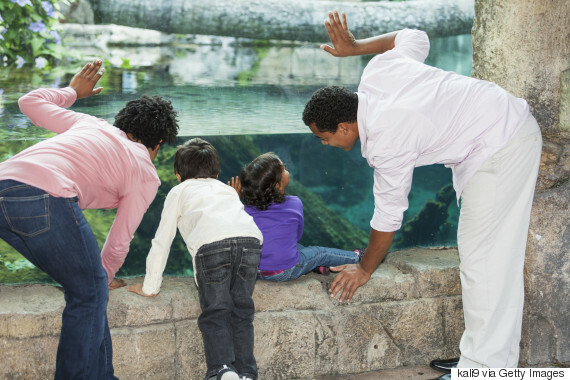 Take advantage by taking your family to one near you on Family Day. Or a museum, or the zoo. Most tourist sites are open on the holiday so let the kids choose which spot they want to visit then pile into the car for a fun day at the place they picked. If you find the kids getting bored shortly after you've paid for entry play a quick game of eye spy to bring their attention back to their surroundings. And don't forget to take pictures of all the fun things you get to see and do. 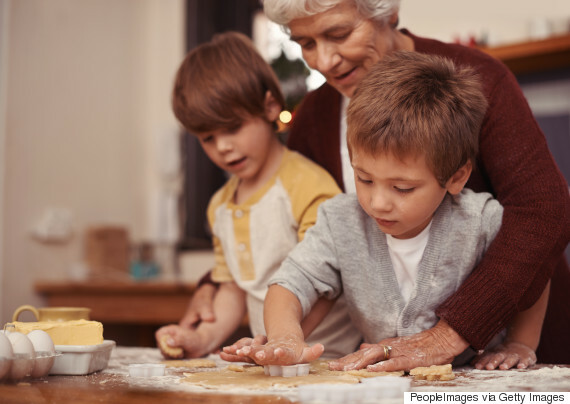 Teach your children a family recipe or create a new one together. Things might get messy but it will give you a chance to teach your kids about nutrition. And best of all, they'll soon discover cooking a meal for the whole family isn't easy and shouldn't be taken for granted. 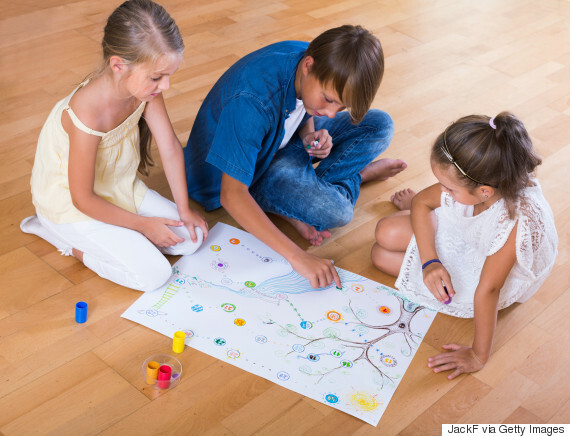 If game night is a frequent hit in your household why not spend the day making your own game? Ask everyone to jot down theme ideas, pick one and then work together to set goals and objectives for the game. Once you've determined how players win work on the rules and make sure you all agree on what does and doesn't count as cheating. Love seeing your Facebook memories every day? 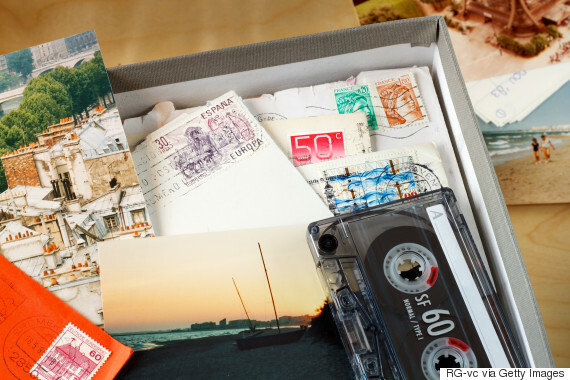 Then imagine how much more you'll love sifting through a box of physical mementos you hand-picked as a family. 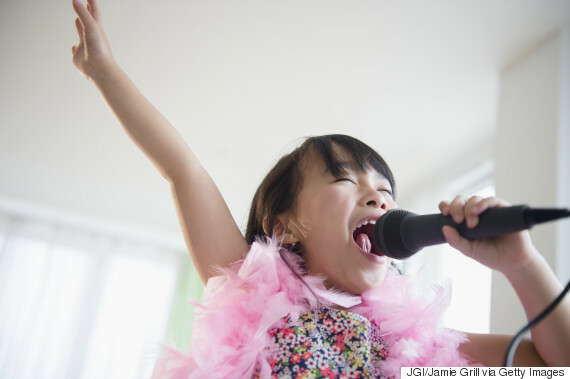 Got a budding pop star in your family? Give the kids the day to plan their own performance, let them pick out costumes, decorate the stage and sing and dance until their heart's content. Tired of stepping on old toys and rummaging through overflowing closets filled with clothes that no longer fit? Take the day to tidy up while teaching your kids the importance of giving back at the same time. Talk to your kids about how some children aren't as fortunate as they are and let them know how happy a person in need will be when they get the items. 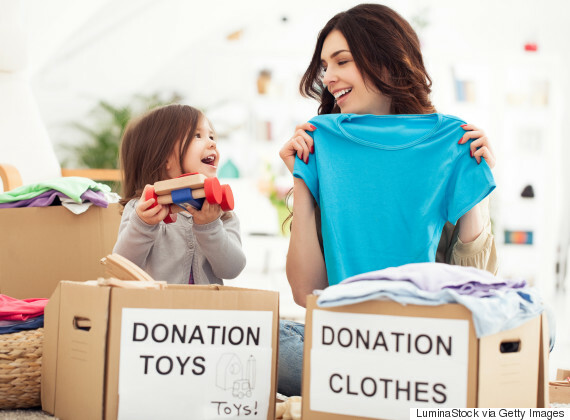 Let your child choose where their old items go to by teaching them about different organizations. Once they've made a decision, ask them why they've chosen that particular group.